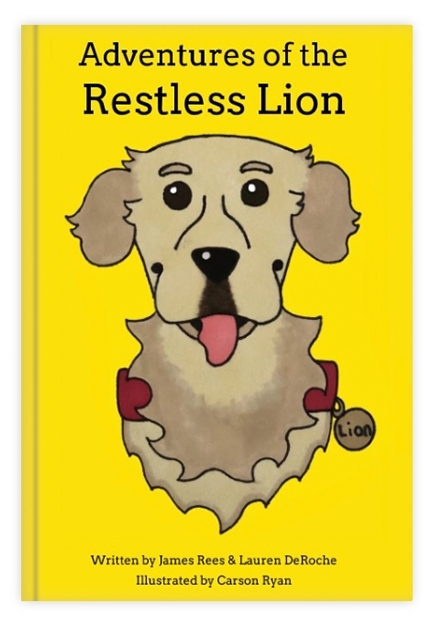 The Restless Lion Children's Book is now available for a sale starting March 2018! Jax is a golden retriever living in New Orleans, LA. He has a fluffy lion mane and is always restless. Now you can follow him on exciting adventures around his favorite city! Stay tuned for updates on future book reading and sales events near you!